Plastic zipper/Plastic molded zipper (Also known as Delrin from Dupont’s polyacetal resin brand). 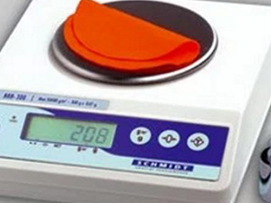 Polyacetal resin is molded into making the plastic teeth. 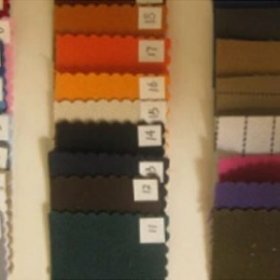 Coil zipper/Polyester zipper Polyester monofilament is used to make the teeth. 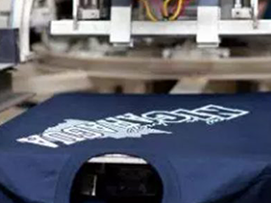 Previously it was known as Nylon zipper as nylon monofilament was used then. The name is still in use. Metal zipper. Name depends on metal used for teeth making. Golden Brass zipper. Brass is used to make the teeth. Antique Brass zipper. Golden Brass zipper is antique plated. Different types plating can be done on it. Pre-formed Brass zipper. This is special type of zipper where instead of flat brass wire, pre-formed brass wire is used for teeth making. Aluminum zipper. Aluminum is used to make the teeth. Nickel zipper. Nickel is used to make the teeth. Zipper comes in quite a few different teeth sizes. The sizes are given a whole number nearer to its width. Each teeth size has a definite dimension. 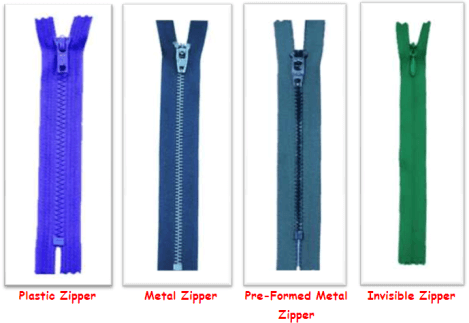 Zipper has few different types as per its function. 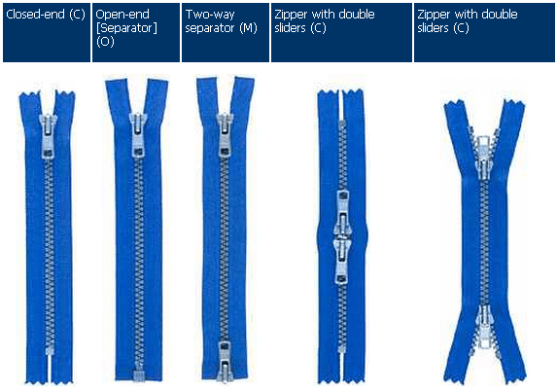 2-WAY CLOSE-END Zipper is also available. 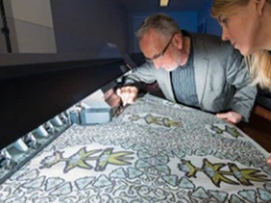 What is the Digital Textile Printing? 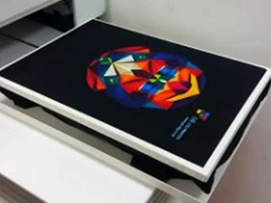 How to choose the right printing method on garment?